Let your feet dangle in the cool water as the river leads you on a relaxing journey. 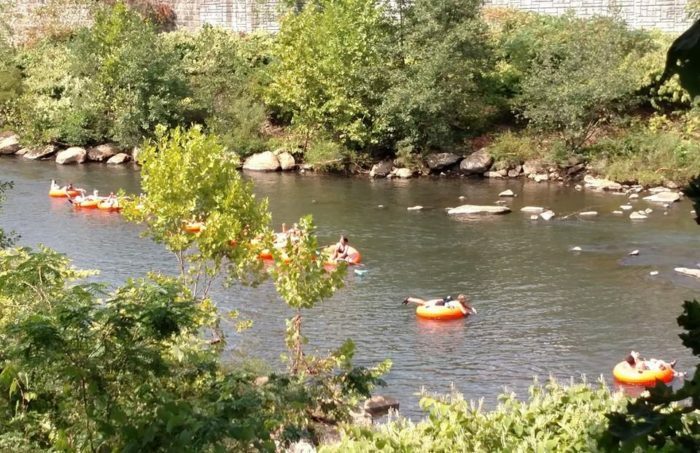 These seven lazy rivers in Pittsburgh – some actual rivers and others in amusement parks – provide the perfect setting for a leisurely summer day. Grab an inner tube and slip into the cool water around Pittsburgh this summer. Journey to nearby Johnstown for a lazy day on Stonycreek River. 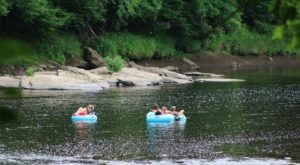 Coal Tubin' offers affordable rental inner tubes - $10 during the week and $15 on the weekends - and a shuttle ride to and from the picturesque river. 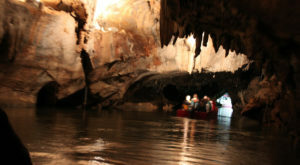 Embark on one of two of the river's runs - a 90 minute or a three hour ride. Coal Tubin' is located at 303 Central Avenue, Johnstown, PA 15902. 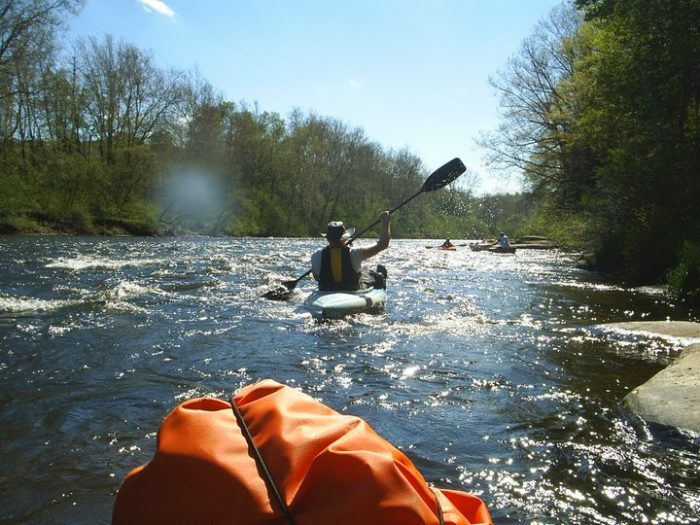 Spend the perfect summer day inner tubing on the Kiski River with River's Edge Canoe & Kayak. Rent an inner tube and decide on which tour to embark. 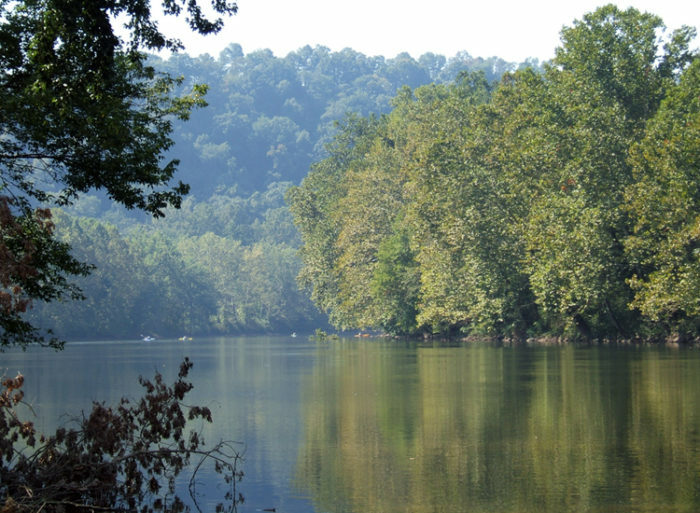 Roaring Run to River's Edge, an eight mile trip, takes between four to six hours to complete while the Nature Day Tour, a full day tour, travels 15 miles from Avonmore to River's Edge. The River's Edge Canoe & Kayak is located at 3158 River Road, Leechburg, PA 15656. Drive a little more than two hours to Ridgway for a delightful day of tubing on the Clarion River. Rent an inner tube for yourself - and a cooler tube to keep your drinks cool - at Lazy River Canoe Rental. 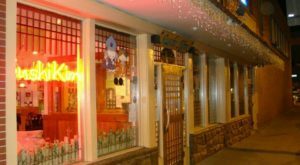 Choose from one of nine itineraries, including the nine mile (three hours) trip from the Johnsonburg Borough Building to Lazy River Canoe Rental and the 14 mile (five hours) journey from Lazy River Canoe Rental to Arroyo Bridge. Find Lazy River Canoe Rental at 40 West Main Street, Ridgway, PA 15853. 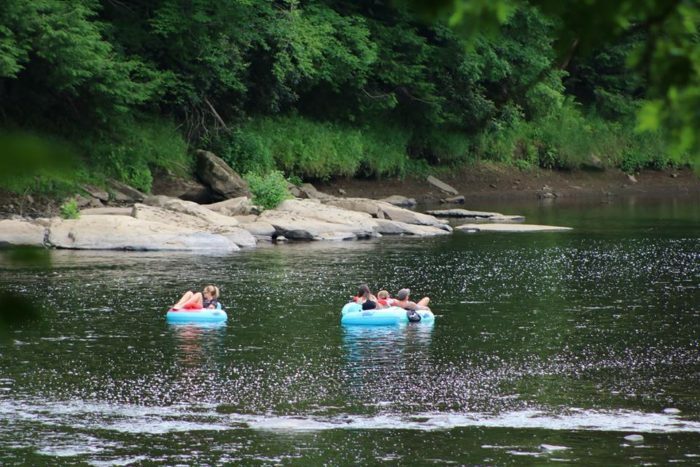 Float down the Youghiogheny River on a normal inner tube or opt for a spacious super tube. River's Edge Camping & Cabins, a cozy campground in Connellsville, offers both camping and adventures on the water. 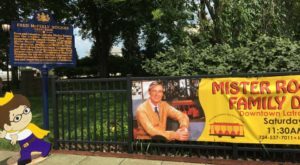 Hitch a ride to the river with the camp's shuttle, which operates Sunday through Friday. 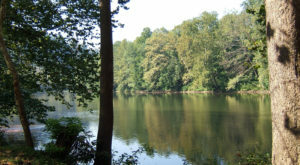 River's Edge Camping & Cabins is located at 1101 Riveredge Road, Connellsville, PA 15425. 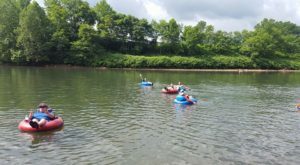 Slip into the Clarion River near Cooks Forest on a rental inner tube from Pale Wale Canoe Rentals. Choose from one of two trips: The 2.5 mile or the four mile. Single and double tubes are available for rent from Pale Wale Canoe Rentals, which is open from April through October. Pale Wale Canoe Rentals is located at 115 Riverside Drive, Cooksburg, PA 16217. Float down the lazy river as part of an action-packed day at Sandcastle Waterpark. While it's not a traditional river, you'll find plenty to do on such attractions as the Lazy River, Thunder Run, the Dragon's Den, and the Mon-Tsunami. 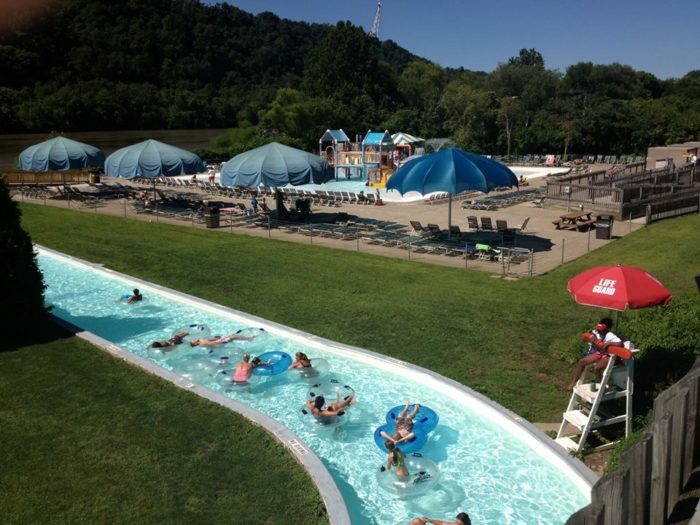 Spend the day at Sandcastle Waterpark at 1000 Sandcastle Drive, Pittsburgh, PA 15120. 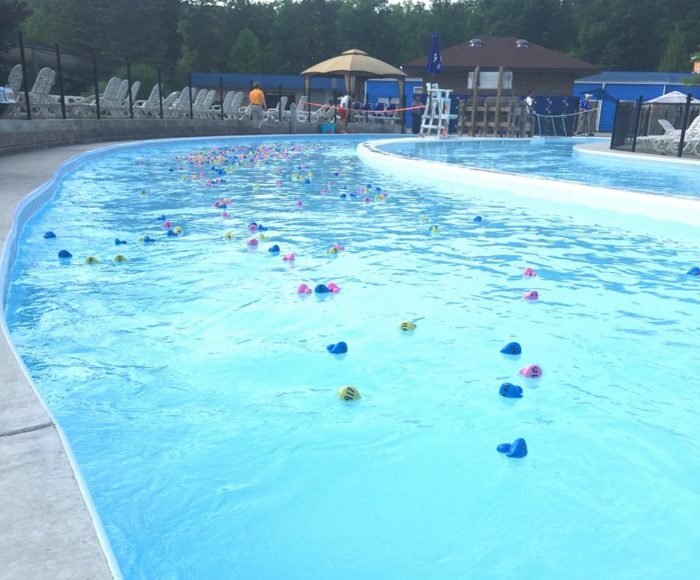 Stay cool as you wander down the Lazy River at Idlewild Park and SoakZone before heading to one of the many water attractions, such as the Pipeline Plunge, the Hydro Racers, Rafter's Run, and the Serpentine Slides. Make time to ride the rides in Idlewild after your time in the water. Stop by Idlewild & SoakZone at 2574 U.S. 30, Ligonier, PA 15658. These lazy rivers near Pittsburgh will keep you cool no matter how high the temperature rises this summer. 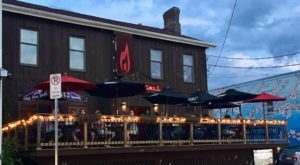 Be sure to also plan a day trip to the best beaches near the Burgh.